Please leave a message if there is no answer, so that you can be called back as soon as possible. Thank you. If you are from the press and would like me to share promotional materials with you, please click on this link so that I can share my files with your Dropbox. The Storyteller Guitar Project – An artistic collaboration that brings musician and luthier closer, engaging the stories and skills of both in the creation of a custom-made instrument. 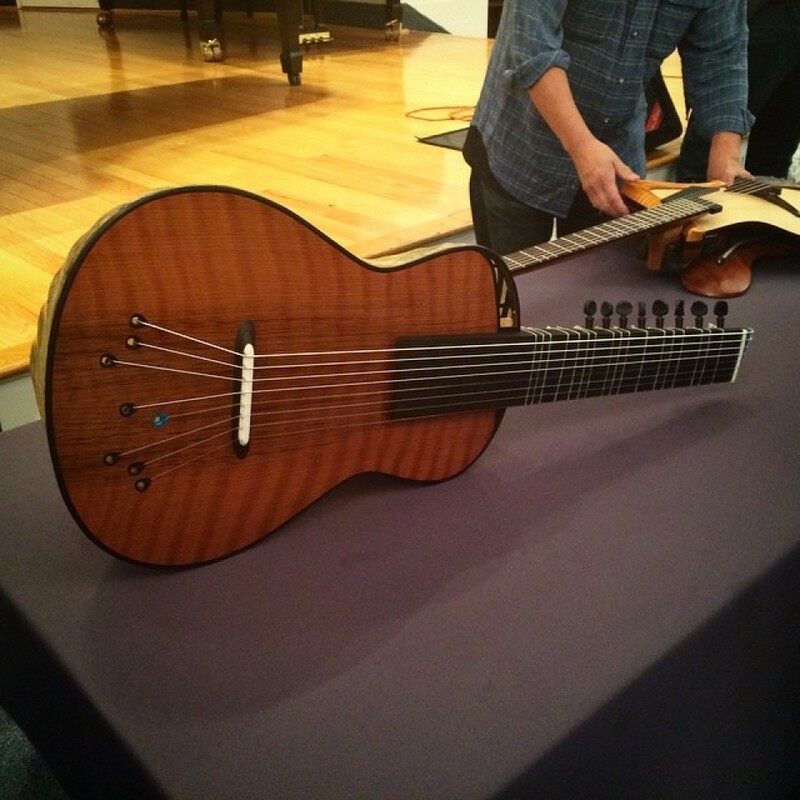 The Fusion Guitar Project – Crossing boundaries and exploring instrument making way beyond the limitations of convention. 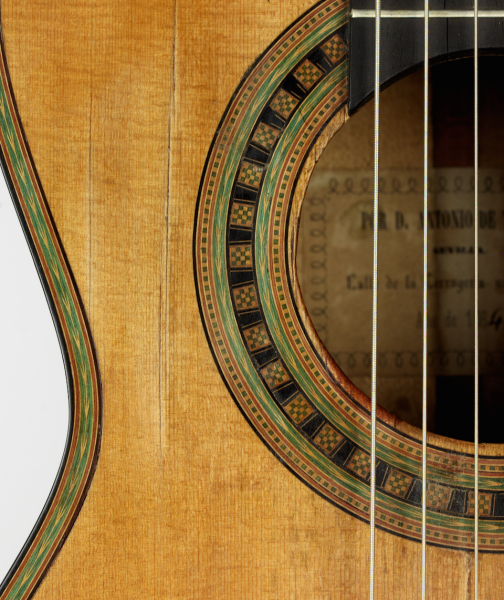 The Torres Guitar Replica and 3D-CT Research Project – Using modern technology to research valuable historical guitars and putting the findings to use in making replicas. 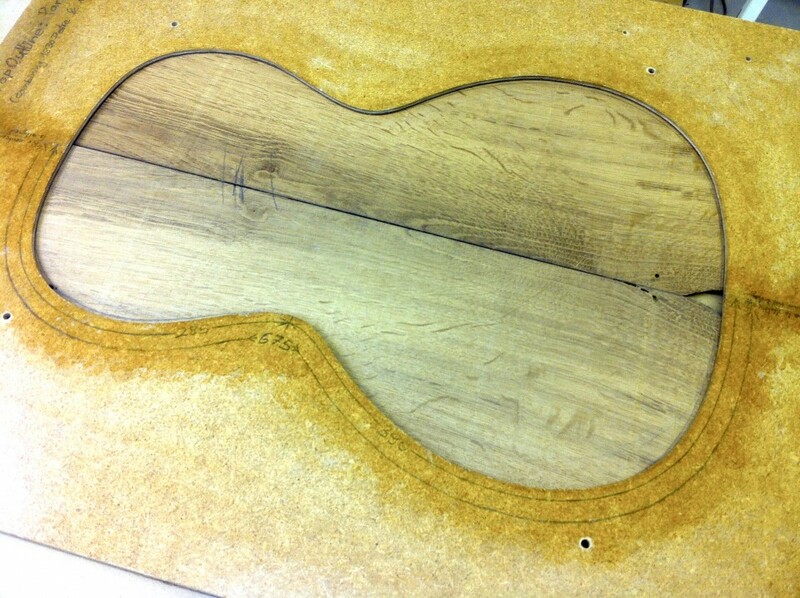 In the near future, a second edition of the Storyteller Guitar Project will begin. When the project launches, it will be published here. The Florian Vorreiter Lutherie main website can be considered the main hub where you can find out everything about completed restoration work, the store location and much more.